Here is the fastest way to restart your computer and be given an option to troubleshoot and launch the Windows Recovery Environment. In this video, Windows Server instructor Rick Trader demonstrated how to configure your network locations by using Windows 8 and 8.1. 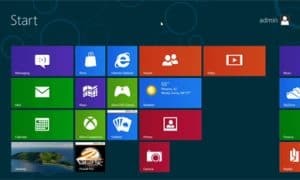 Once you have upgraded to Windows 8.1 your computer is now qualified for the free upgrade to Windows 10. 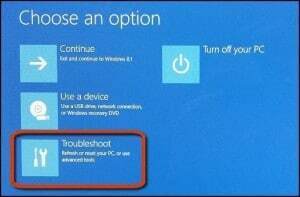 Where did BIOS [UEFI] Setup Go in Windows 8.1 and Windows 10? 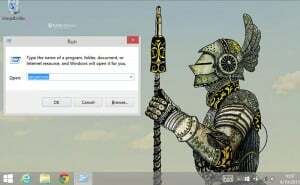 Here is the solution that you should be using on faster machines, particularly for Windows 10 which boots remarkably faster than Windows 8/8.1. 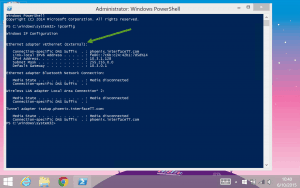 I found a simple way to change network location type of a network in Windows with just two commands. This technique works on wired and wireless connections. To bring up Local Security Policy in Windows 8 and 8.1, follow these steps: From the Desktop or the Metro Start windows, press Windows + R to open the Run dialog box. Type secpol.msc and press Enter. Microsoft has announced due to the overlap of the Windows 8.1 and Windows 10 exams, the Windows 8.1 upgrade exams 70-689 Upgrading Your Skills to MCSA Windows 8 and the 70-692 Upgrading Your Windows XP Skills to MCSA Windows 8.1 will retire on 31 January 2016. . As well as the Windows 8.1 MCSA exams 70-687 Configuring Windows 8.1 and 70-688 Supporting Windows 8.1 will retire on 31 July 2016.